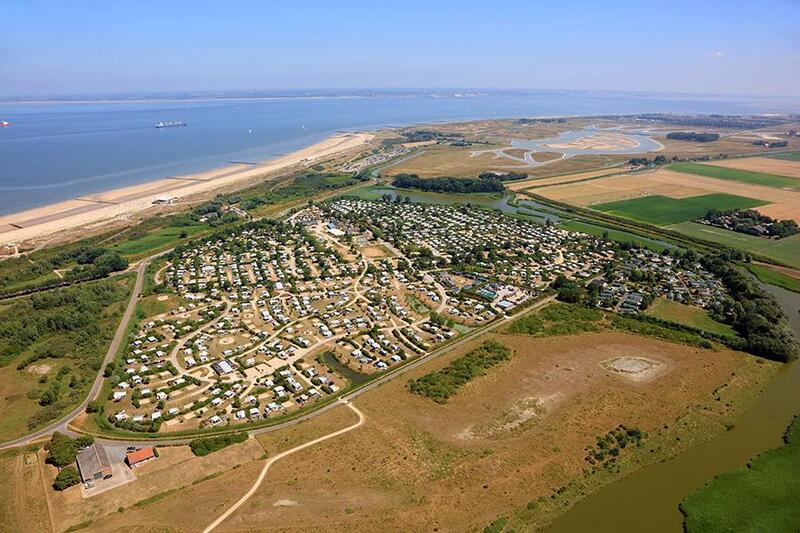 Strandcamping Groede is a campsite with 706 touring pitches and 323 year round pitches. During low season, between 28-03-2019 - 12-04-2019, 26-04-2019 - 29-05-2019, 02-06-2019 - 06-06-2019, 11-06-2019 - 19-06-2019, 23-06-2019 - 06-07-2019 and 25-08-2019 - 27-10-2019, the nightly rate is €20,- at one of the 706 touring pitches at Strandcamping Groede in Groede (Zealand). At this campsite you can not only use your CampingCard ACSI for inexpensive camping, you can also use your ACSI Club ID (as an alternative ID). Family campsite right on one of the cleanest beaches in the Netherlands, and in the middle of an area of outstanding natural beauty. Great fully-equipped toilet facilities. Located next to marked cycling paths and hiking trails. CampingCard ACSI only on basic pitches, suitable for caravans and motorhomes <6 metres long (including towbar). Would you like to book Strandcamping Groede or request more information? You can do both using the information below or by visiting the campsite's website. Just before the town of Groede take the direction to the beach (strand) and follow the signs. CampingCard ACSI will send your information request to "Strandcamping Groede".